Lewis Bus Group started back in 1988 as an offshoot of a Charter Bus company. In 2002, Lewis branched off with his team and became a fully independent corporation. They started with a mission to provide high-quality buses and mobility vehicles with the best support in the industry. Lewis Bus Group had a clear vision: to provide a whole new concept in the way people buy Mass Transportation products. 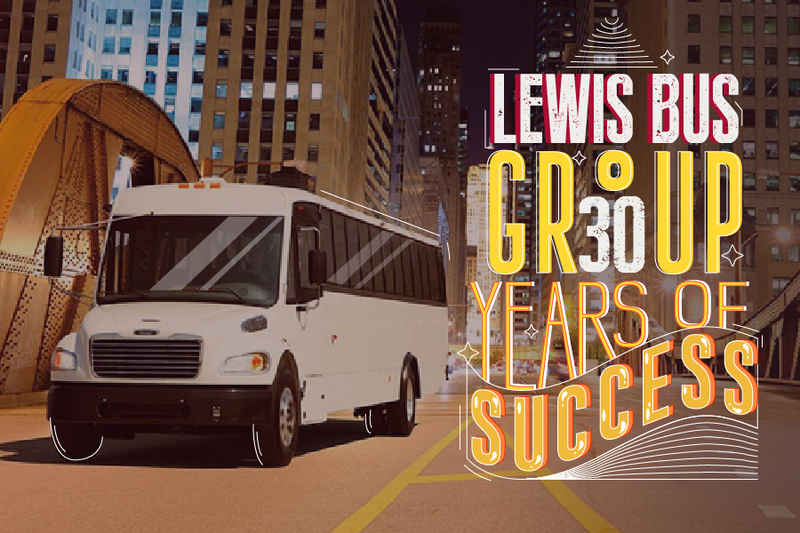 The only doubters were the competitors but Lewis Bus Group has proven that they have what it takes to be successful in the field for over 30 years. Not that large market and territory coverage was a surrender to their success but as they have a very large area of responsibility, (covering Utah, Idaho, Wyoming, Montana, Nevada, and Colorado) promoting the company to its fullest wasn’t an easy task. The size and complexity of covering such a large area made it difficult to reach out to the targets. "If nobody has heard of you, it’s hard to get an audience." Aside from trade shows and good old fashioned face to face relationship building, Lewis Bus Group decided to advertise the business online too. "In today's technology-driven landscape it is very important. Sometimes you only have 10-15 seconds to spark interest." Once when searching DIY video creation sites, Jason Morgan, the owner of the company, found Renderforest. To the question why did he choose us over the competition, Jason answered. "Because of the content! The customization is endless, pricing is great, but we made our choice based on content." They found Renderforest video templates very easy to use. This was a revolutionary decision that made them rethink how video can be used to enhance visual storytelling. "Renderforest gave us an affordable, editable content that we can customize to our markets needs and the information we can provide by using Renderforest is more appealing now." Lewis Bus Group enjoyed creating videos with Rednerforeest to its fullest. From logo animations to full presentations. To the questions which of our video templates they liked the most, Jason answered. "That’s too hard to nail down, they are all great and look amazing!" 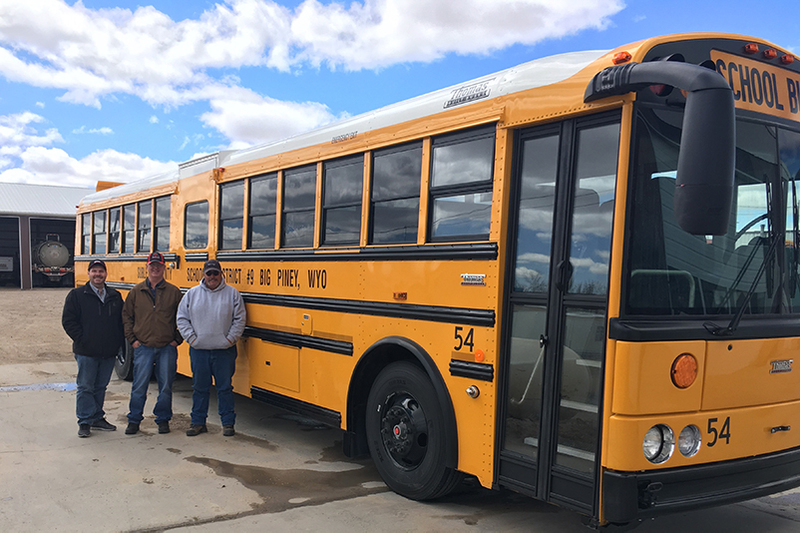 Lewis Bus Group has created an internal culture of service and responsiveness to its customers. With a dedicated team, the company is thriving. "Remain patient, build up your credibility and name. Don’t be discouraged when things get tough. Business is tough, but it does become fun if you enjoy what you do."